Notes: Introduced from Europe. 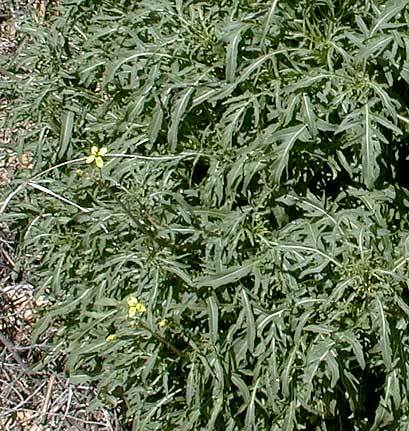 6 species of Sisymbrium in Arizona. 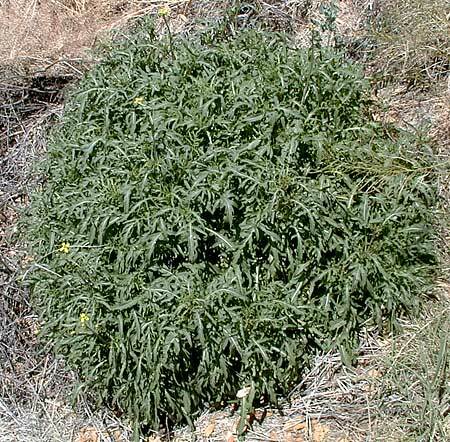 London rocket entry in the online edition of An Illustrated Guide to Arizona Weeds , Kittie F. Parker, University of Arizona Press. Entry for London rocket in the University of California Statewide Integrated Pest Management Project.